OEM LED headlight too high with RR lvl 2 kit installed..
Been riding in Mexico and since there are virtually no lights on the highway, I've now noticed that my OEM headlights are aimed too high. I've been getting flashed by oncoming traffic regularly. Today, I tried to lower the aim as per owners manual. Easy job but seems I've reached the maximum downward aim the OEM headlight will allow. The lights are still high. Just wondering if anyone else has had this issue due to the front of the bike being raised roughly 2" with RR upgrades. Possible solutions? Re: OEM LED headlight too high with RR lvl 2 kit installed.. 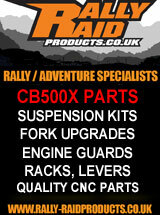 Your rear suspension may need more preload, or the front may need less. I'm not sure if there is an adjustment for the LED headlight. Thanks for the input. JMO suggested the same. I have a 2017 so there is an adjustment just below the headlight. Fixed my headlight issue by using front and rear pre-load adjusters to level the bike while keeping SAG within limits. 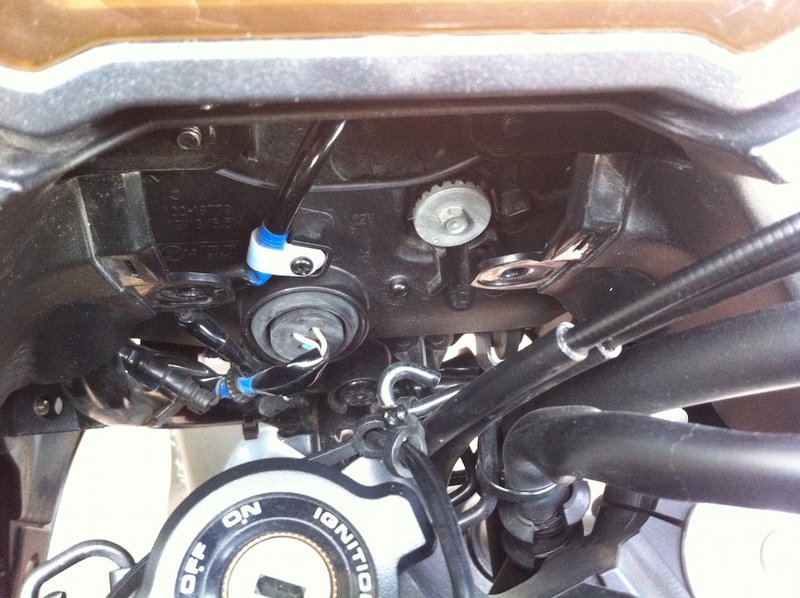 Next, went under the dash to aim the OEM LED headlight using 8mm socket to match bikes stance with rider and luggage. Is the headlight as hopeless when it's properly adjusted? Just rode my 2016 MY bike in the dark for the first time. The lights on my pushbike are better! I'm afraid you are right. My German Schmidt SON Dynamo headlight is better than the OEM light. It may be because I go faster on the CB that the pathetic output is more noticeable. Nonetheless, if you aim the OEM lights low enough, you can use the high beams as your regular beam without blinding oncoming traffic if your night vision is struggling. That's how I pretty much have my lights setup while I'm riding in Mexico.